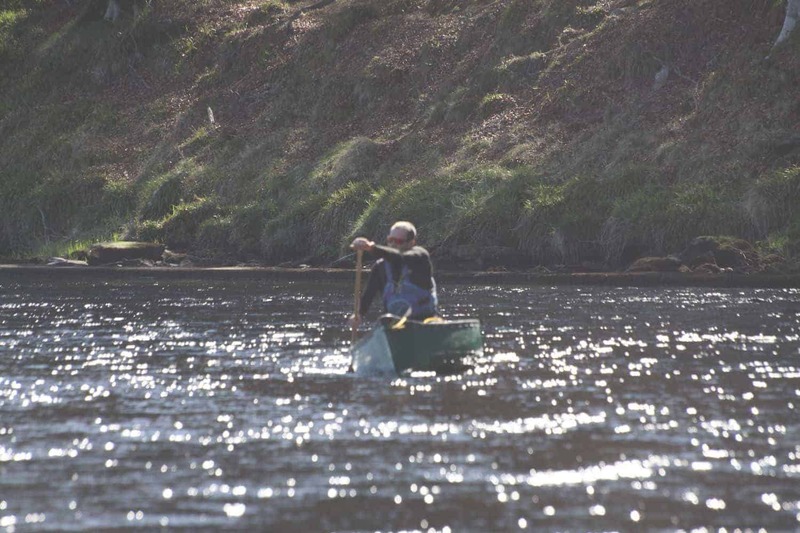 This is our River Spey Bushcraft Canoe Expedition. Each night we will be wild camping along the trail. There will also be some land-based bushcraft sessions that you can take part in, or you might prefer to just relax and enjoy your beautiful surroundings. The River Spey Bushcraft Canoe Expedition will start on Loch Insh and will take us all the way to Spey Bay. 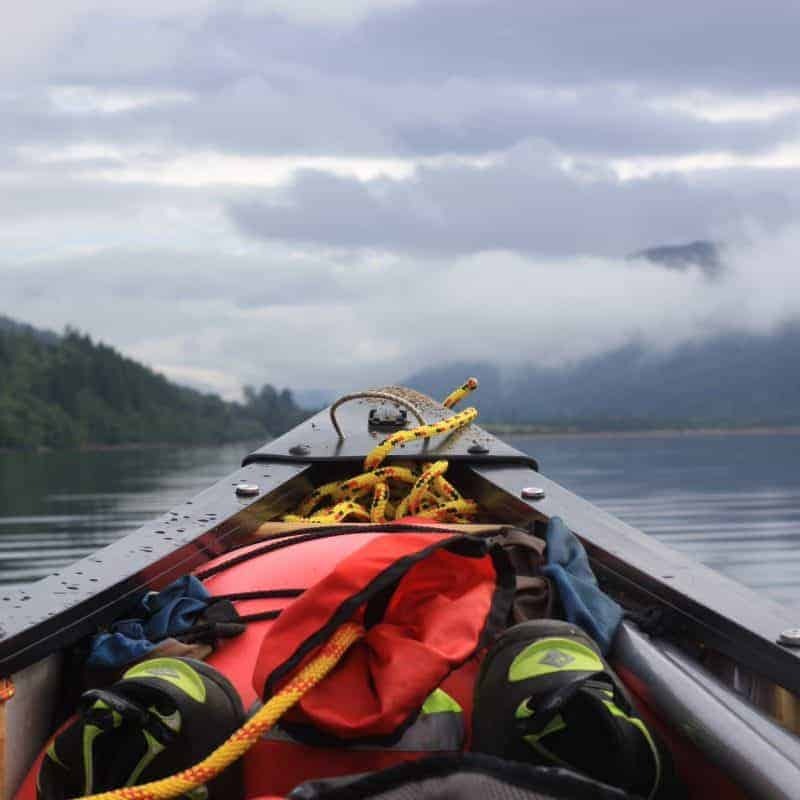 You will get the chance to receive some paddle coaching on the loch before we start the main river journey, so don’t panic, you don’t need to be an expert paddler, but some canoe experience would be an advantage, although not necessary. 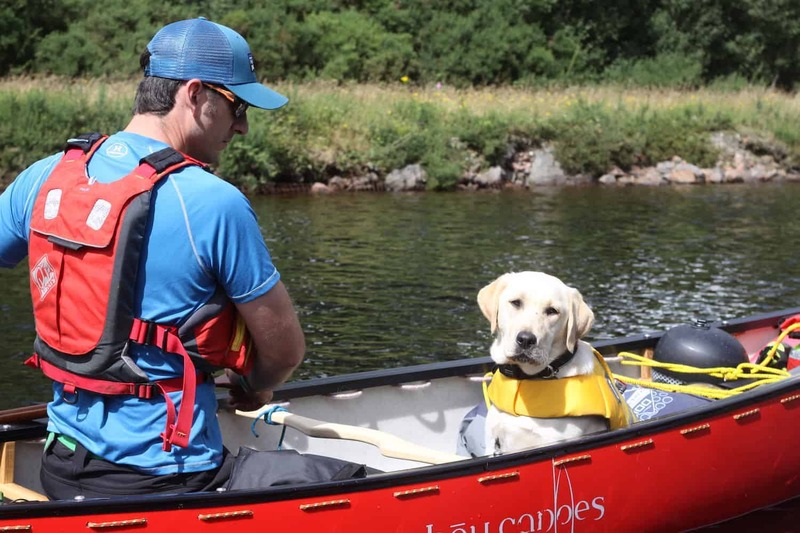 This canoe journey will offer you a unique and intimate experience of the River Spey and its breathtaking surroundings. 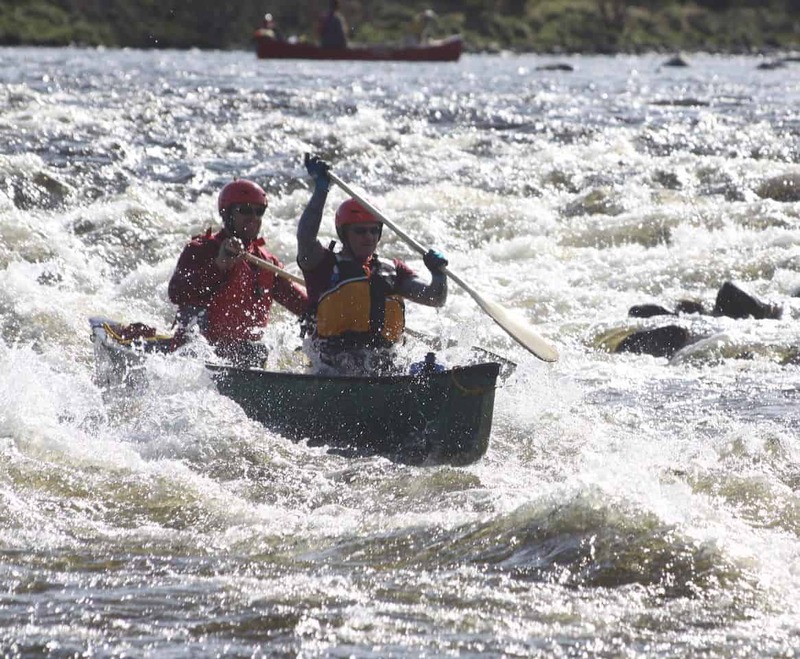 Our experienced and trained course leaders will provide expert canoe tuition for all levels of experience and ability. Participants will be required to bring their own camping equipment, we will provide you with a comprehensive kit list to help you pack. It is a self-catering trip, so you will need to bring your own food. If you need help or advice about what food to bring, then please do get in touch. 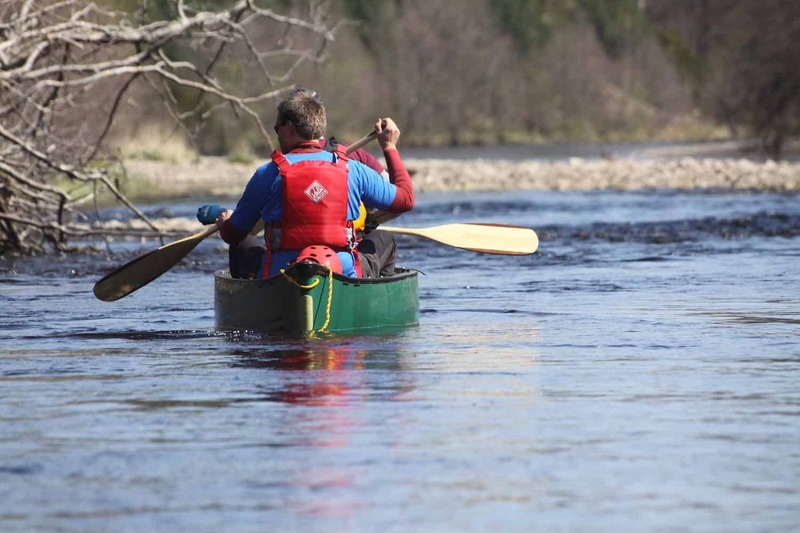 This River Spey Bushcraft Canoe Expedition is open to people 15 years old and above. However, all under 18s must be accompanied by an adult. 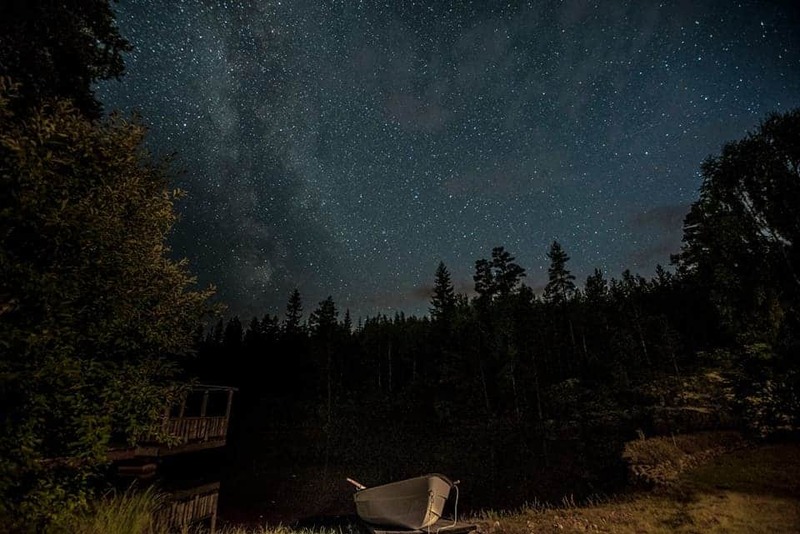 This trip will be much more than just learning to canoe. 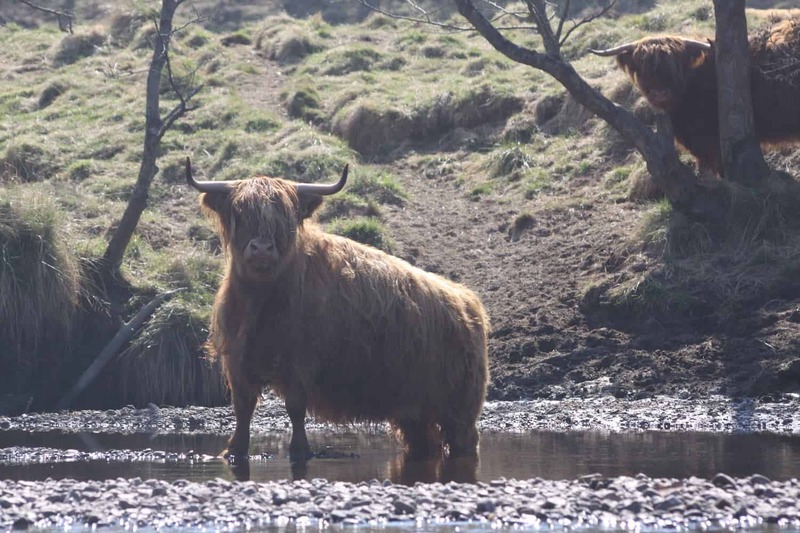 You will be able to take in the spectacular views of the Scottish Highlands and it’s wildlife along the way and will be guaranteed great memories to take away with you. Did this trip 1-5 May 2017…. Absolutely awesome experience! Great instructors, great banter, great canoeing, great scenery. Would recommend this trip to anyone. Try it you won’t regret it!